Our USB cables are flat in cross-section and reasonably flexible. The conductive material is a proprietary copper-based alloy. The USB connectors are proprietary STEALTH, with real carbon fibers shells. The flat USB connector features a tactile orientating tab – for easy installation. “T” stands for “tunable” – the sliding ferromagnetic collar allows to fine-tune the sound. Such a sliding collar proved to be quite efficient on our AC cords, loudspeaker cables and the Sextet V14-T, and it works as efficient for the USB cables. 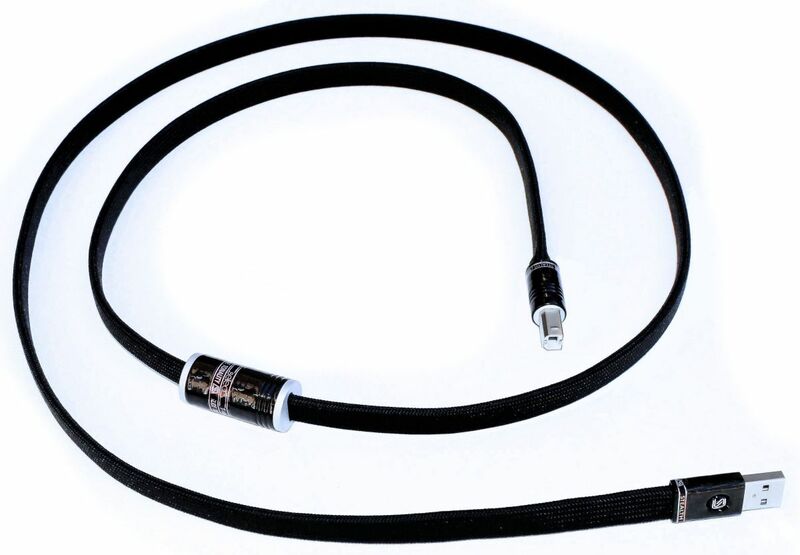 The user moves this collar along the cable, while listening, and at a certain position the sound comes into focus – the same way as it is with a photo lens. This is a tedious procedure, and it usually requires several hours of careful listening, but the ending result is definitely worth the effort. The Select version is made of all hand-picked selected parts and wires; the cables is hand-tuned using our proprietary measuring equipment, it is a labor0intensive and lengthy procedure, this is why the price for the Select is higher. 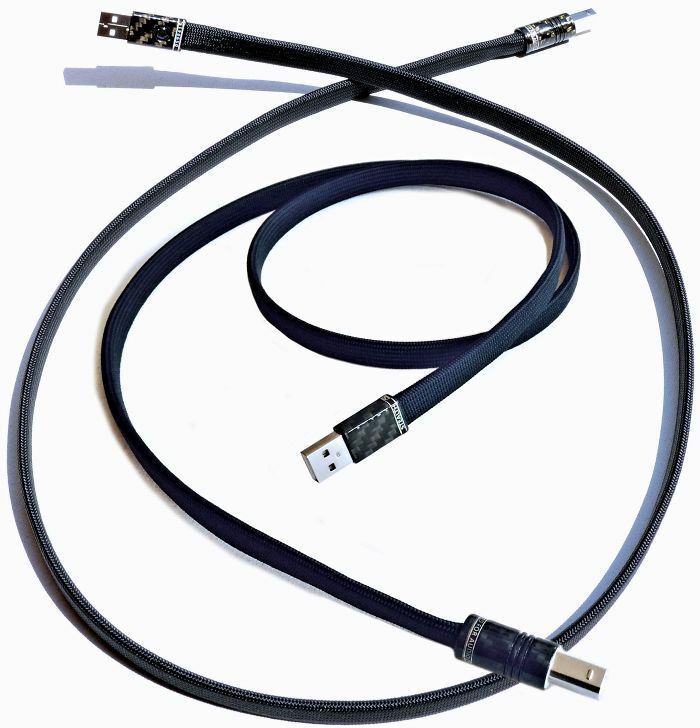 The differences in The STEALTH USB cables are optimized for audio use, and feedback has been very favorable: many customers who have several expensive USB cables have reported ours to sound better than any other cable on the market.